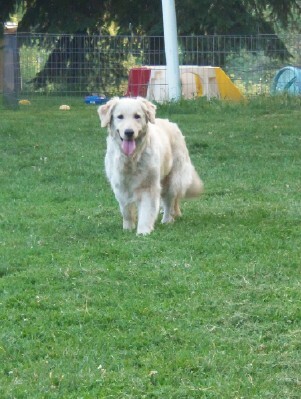 Breeze earned her CGC (Canine good Citizen) at the young age of just 6 months. She has her CD and Rally Novice titles and is in training for Open obedience. 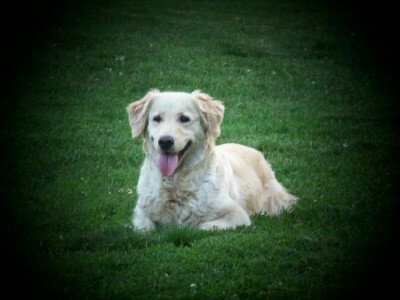 Now 6 years old, she is playful as ever and the best mom around! After giving us many beautiful pups. Breeze has retired to a life of leasure and is being pampered by my good friends Marcia and Mark.